These strong yet soft 2-tone weave collars come in several vibrant colours and feature quality hardware. 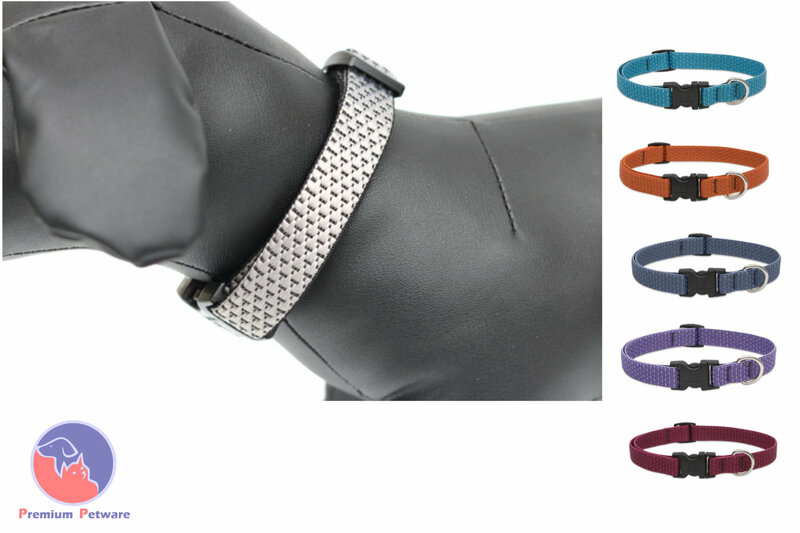 For the environmentally conscious, these are the collars for you, as the band is skillfully constructed from recycled materials. 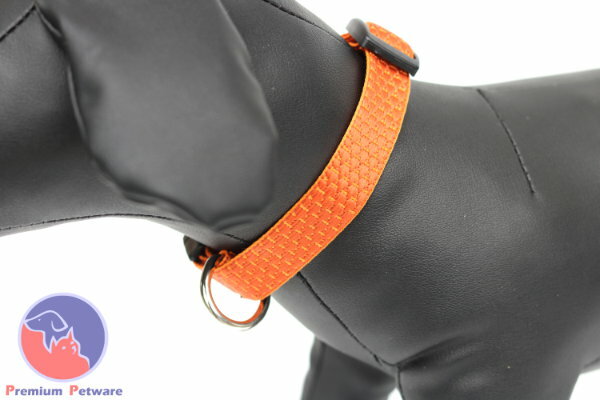 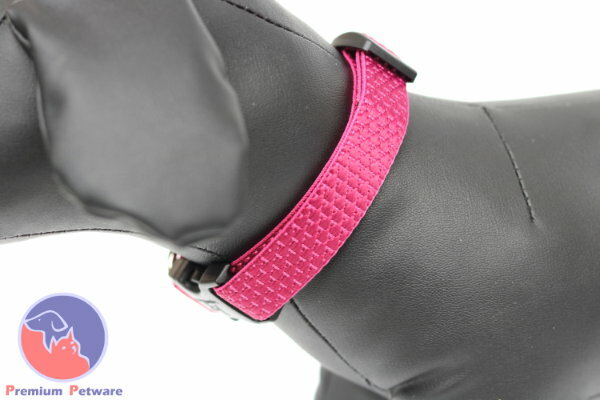 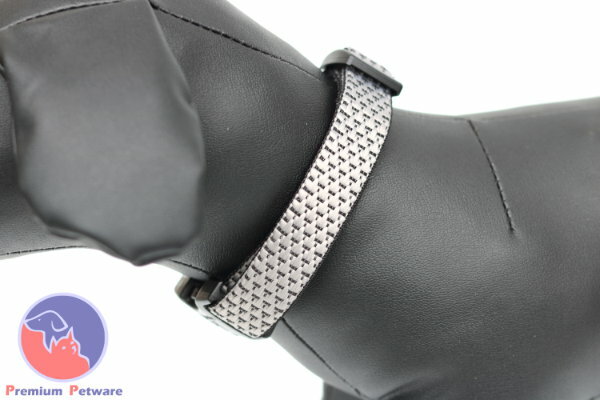 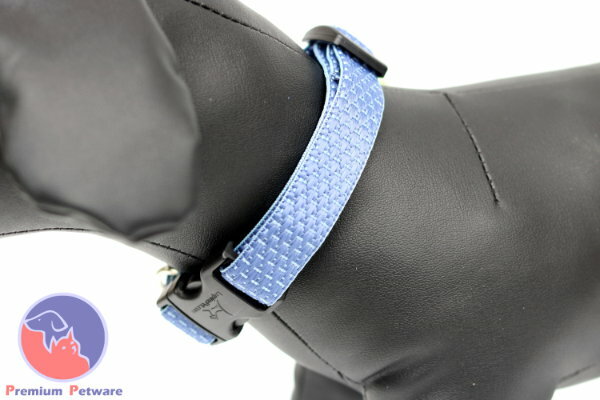 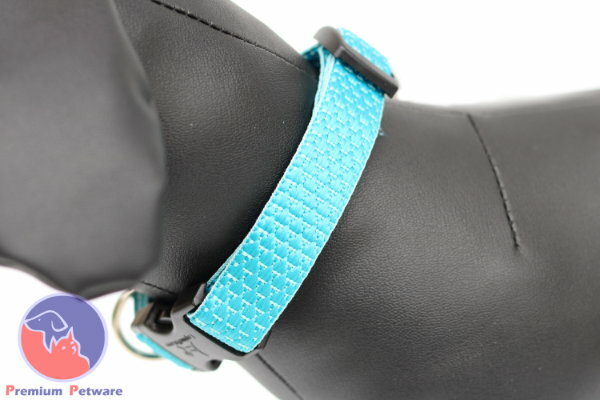 These collars are awesome and kind to the planet, your dog will be proud to wear one.